#supbikerun events will be run over 2-days with the Saturday dedicated to everything SUP and the Sunday staging the main event. 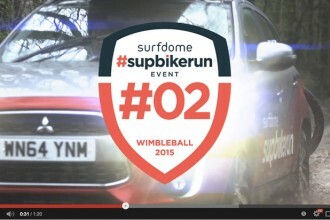 All participants that book a #supbikerun ticket can select a free SUP class or workshop. For those that have never SUP’d before you can select a SUP Taster session. This is the ‘ready to ride’ course that will take the total SUP newbie to SUP Hero within 1-hour and will set you up ready to take on the main event on the Sunday. If you all ready SUP then you can select either a SUP Yoga class or a SUP Master Class where you will learn with a pro and fine tune your skills to improve your time and performance on the water. So that’s your free classes and workshops and these will be run on the Saturday. Following your free SUP class or workshop you can then select if you would like to book on to additional activities throughout the day. Much like a music festival, you can select the things you want to see and do at a time that suits you throughout the day. SUP TASTER SESSIONS, SUP YOGA CLASSES, SUP MASTER CLASSES, MTB SKILLS WORKSHOP AND TRAIL RUNNING CLINICS. Bring your friends and bring your family. All SUP activities on the Saturday are not just limited to event participants, our SUP classes and workshops are open to your friends and family (who can purchase a £5 wristband) as our objective is to get as many people out on the water on the Saturday. This combined with excellent on-site catering, entertainment and camping means you can make a whole weekend of it. 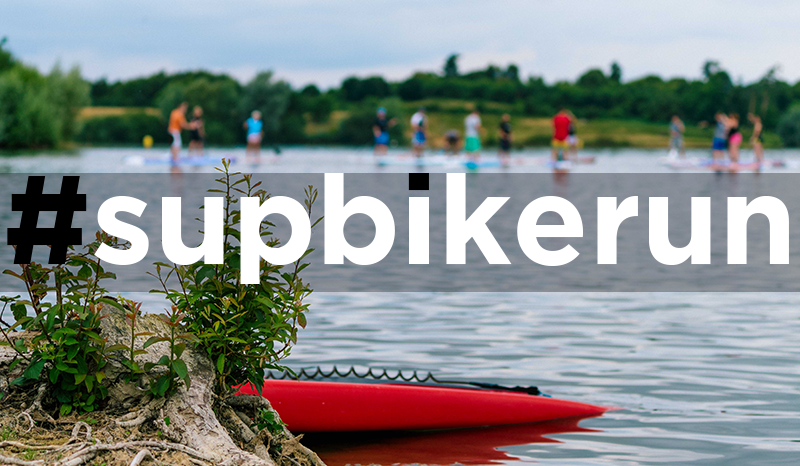 Both venues for #supbikerun have on-site camping available with hard-standing pitches for vans and motor homes or a quiet field for tents with stunning views across the reservoir. If you would like to stay with us, simply request camping info when you book your ticket and we will email you a link to the booking form. What type and make of Sup board would I get if I hire one? 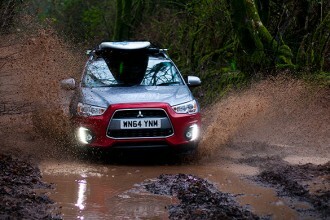 Will it be a basic round nose or tourer pointy nose board. I have used a Fanatic Ray before.